Prime aluminum frame with yellowing-resistant flap guarantees great security for home. All of our materials are tested by US and EU quality standards. Freedom for pets, safety for home. Weatherproof function is achieved by magnetic closure and UV resistant flap. A closing panel is included in our product, which can not only double protect the security of home but also reduce heat transfer in rough weather. Our lightweight flap can be used by cats as well, if you have multiple pets, then our design will be a good choice for you. 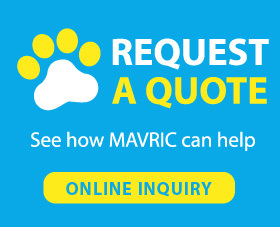 •Mavric, a professional manufacturer of doors for dogs, offers 2 year warranty, any question please contact with us freely. Why you need a dog door? Have you been interrupted by your lovely pets for outdoor playing when you are working at home? Sometimes you prefer to stay at home, but your pets tend to like outdoor activity. Installing a door for pets will give your freedom back. They can go out for fun without disturb you. And you can focus on something important. Pets are active animals, they need go out for exercising from time to time, which is good for their health. Staying at home for a long time will make pets feel anxious. That will cause the behavior problem. 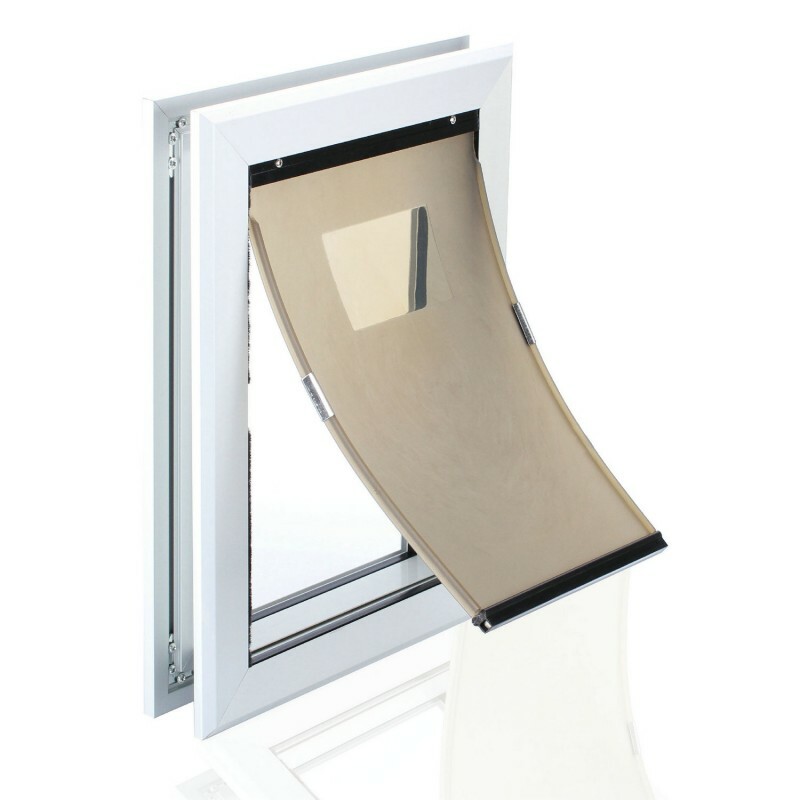 Installing a screen dog door in your home, you could offer more freedom for your pets to go out and enjoy the outdoor smell, sounds and sights that can make your pets happier. Good looking door, does everything they say. Quality product.